Adult websites are on the rise as the adult market is becoming more and larger and concentrated on the internet. Owing to this factor, tapping into adult websites can be quite lucrative if they’re tailored just right to attract site traffic. However, it’s important to know that since an online adult business is entirely different from other online businesses, the same SEO tactics to improve ranking don’t apply to the former. The content is different, the audience is different, the industry is different; adult sites are a niche in itself. This calls for slightly different techniques to improve site rankings in search engines’ organic search results. This calls for adult SEO – SEO for adult websites. Before tapping into the most effective adult SEO tactics, let us understand why adult SEO is even important. Although adult businesses are a niche in itself, it is wrong to assume that running them without a structured plan, like that of SEO, can be profitable. Due to its lucrative market, there are countless websites out on the web, offering services just like you are, striving for the same keywords. Furthermore, most of the traffic on adult sites are driven by search engines, and if you do not use SEO tactics here, then you’re likely to fall out of the market. Instead of producing content on the go, conduct intensive research by digging into your competitors. Assess their strengths and weaknesses and make their weaknesses your strengths. 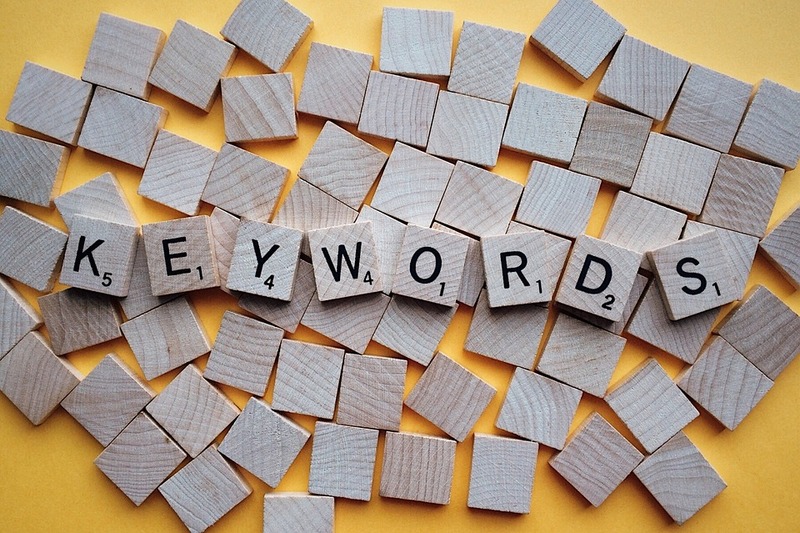 Which keywords are attracting most of their users? What kind of site content is prolonging user engagement on their site? How often is new content being published on their site? What are users essentially looking for that your competitors don’t provide? A specific genre or category, perhaps? These are but some of the basics you need to be digging into when researching your competitors. This will help you find your niche around which you can employ more technical adult SEO strategies to improve your site ranking. For instance, using Google Alerts, you can always stay updated with the latest citations of your competitors. For instance, you can configure keyword alerts in the Ahrefs tab of Google Alerts to be notified for any new keyword ranked by your competitor. Establishing links, either internal or external is an excellent tactic to assist Google in crawling your website, to improve your site’s rankings and to prolong user engagement on your site. Internal links are good for leading the users to more of your site’s content. The deeper the links go, the deeper the user is also likely to go, prolonging his visit to your site. On the other hand, external links to other reliable sites have a positive impact on the site’s rankings. One way of growing your online adult business is by seeking out other complementary adult businesses and establishing a link trade. For instance, if your website is text-oriented, you can find a site that is media-oriented, and the two of you can exchange links. Links to your content will be embedded in their website and vice versa. This increases the likelihood for their users to visit your site too. However, to ensure the target website you’re aiming to exchange links with is reliable enough to add value to your site. Moreover, purchasing link in an abundant quantity is a spam tactic that’s likely to get picked up by search engines, so avoid that too. It is always important to come up with the right keywords that reflect your site’s content. Equally important is ensuring that they’re not obsolete but streamlined with the latest trends. Since the user needs to keep changing over time, an adult keyword trending two weeks ago might not be as useful in driving your site traffic now. Because you want to provide content which appeals to the user at all times, it is essential that you tap into the latest adult keywords that are trending. To help you with this hefty work, Google Trends will show you the topics that are currently trending and keywords the users are currently searching. This way, an assessment of the trendy adult keywords will help you gear your content in that direction, thereby appealing to mass users and improving your site’s ranking. This approach is guaranteed to ensure that a larger proportion of your links are anchored and that your site is ranked higher by the ranking algorithms of search engines. User engagement with your site has a deep impact on your site’s most significant SEO metrics such as the bounce rate, dwell time and average time on page. In order to ensure that user visits on your site are prolonged, you can use a wide variety of multimedia to assist the textual content. Videos, GIFs, and images make the textual content seem less overwhelming and aid the users in comprehending the gist of it. Moreover, according to many studies, web pages with a minimum of one video has a relatively increased chance of appearing on the first page of Google’s results. 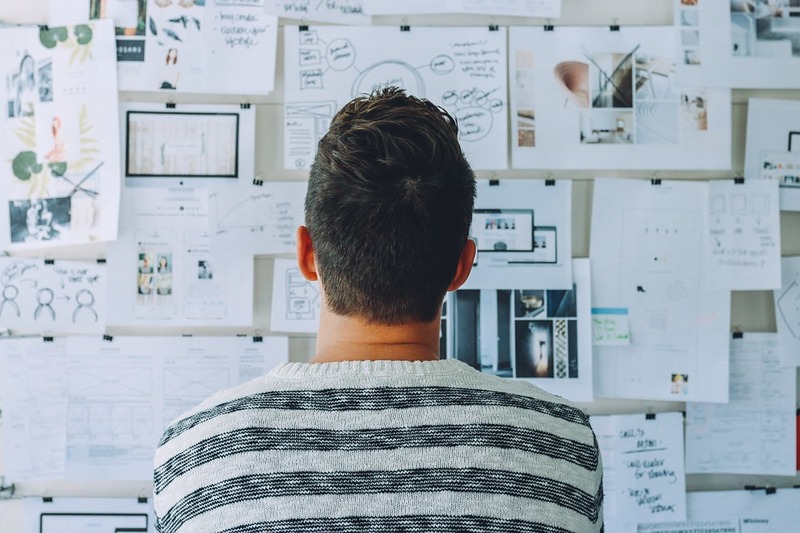 While there are tons of other adult SEO tactics to improve your site’s rankings, these are some of the most effective ones. So on an end note, conduct exhaustive research of your niche and your competitors and employ adult SEO tactics accordingly.